Ioannis graduated from the Faculty of Medicine, University of Crete, Greece in July 2014 and he then joined the Division of Cardiovascular Medicine, University of Oxford, UK as a member of Antoniades group in order to pursue doctoral level research. Ioannis is investigating the role of adipokines, molecules produced by human fat, in the biology of the human vessels and the development of cardiovascular disease. 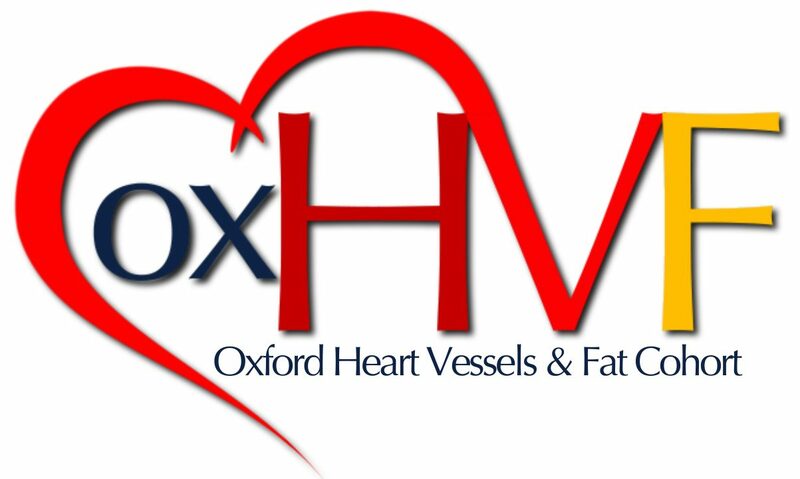 He is involved in the archiving and laboratory processing of the biological material of the OxHVF cohort, as well as recruitment of patients and medical coverage during research CT scan for potential beta blocker administration.